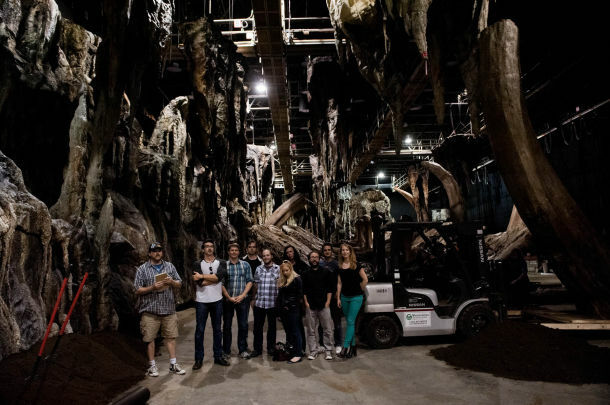 IGN's Godzilla Set Visit Reveals New Stills, Potential Spoilers & Godzilla Easter Eggs! 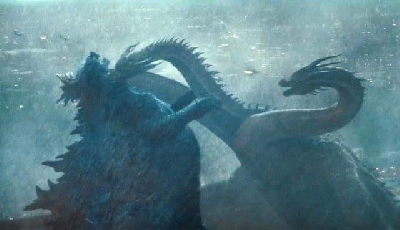 IGN have finally posted a write-up and video of their Godzilla set visit they were privilaged to last fall and it contains some pretty heavy spoilers and mention of some Godzilla easter eggs. For those wishing to avoid any spoilers before seeing the film this May, I encourage you to click away from this article. However, if you don't mind a little spoiler material, read on! 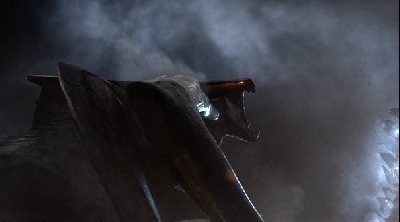 As we've seen in the trailers, as well as the image above, Godzilla 2014 makes reference to the monster's existence in 1954. There are flashbacks of the military setting off atomic bombs in an attempt to kill him, as well as present day scenes featuring his colossal bones. Yet, as Edwards told us on set, their movie is functioning as an origin story. 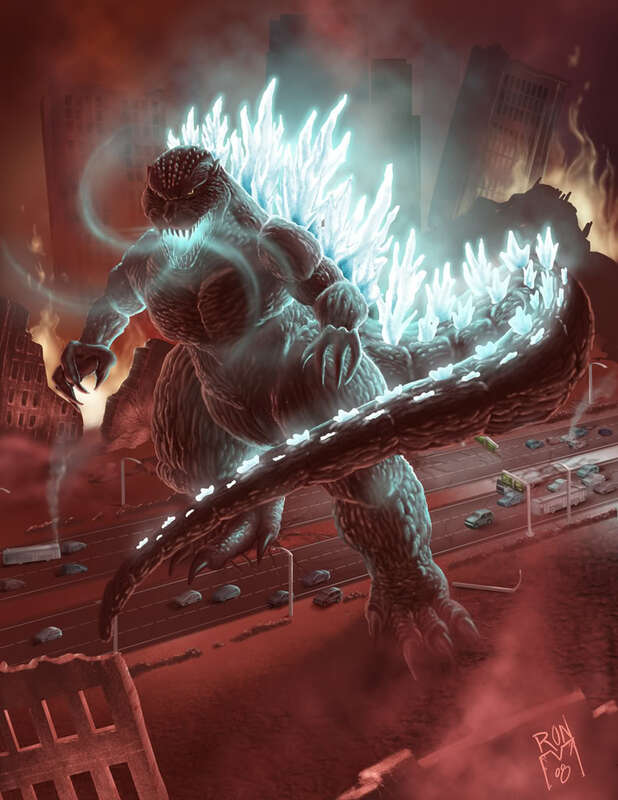 If this film was following the events of the original precisely, and Godzilla had invaded Japan, then the world would know about his existence...They don't. Cranston was initially reticent to do the film, as he was feeling protective coming off of "a very well-written and executed show" -Breaking Bad. The actor's concern was that whatever he did next would be compared to the series. Cranston also didn't want to make the mistake of being "a prude about it," as he says, so he spoke with Edwards and became convinced that the human element would play a central role in the film. 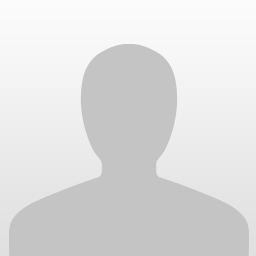 There is a "cats in the cradle" estranged father/son dynamic between he and Johnson's character that the actor responded to and nurtured in early drafts of the script. Cranston is also well aware of the movie he's in - Godzilla with a capital KAIJU - and has fully embraced the pure joy and fun of being in an epic monster movie. Though, one which they've all worked to ground in a deep sense of reality. You may never hear the "G word" in this movie. "For a long time, we liked the idea of never, ever saying his name," Edwards said when asked how they would introduce the titular character's moniker. "We had a million ideas of how you could say that name. And it might be that one of them ends up in the movie. We're still playing with a couple of them. But I think it's just as good to never say his name out loud. We're going to have it on every single poster and every single everywhere. There's something more ethereal about a person you don't really label. 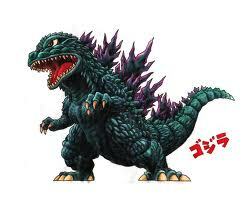 It's so obvious to say, 'It's Godzilla!' How do you talk about this thing? Is it a thing? Is it a creature? Is it a monster? Is it an organism? Is it an animal? And we kind of use all of those, and wait for the right moment to use the actual name gag. I saw Man of Steel last night and thought they were quite clever about it." 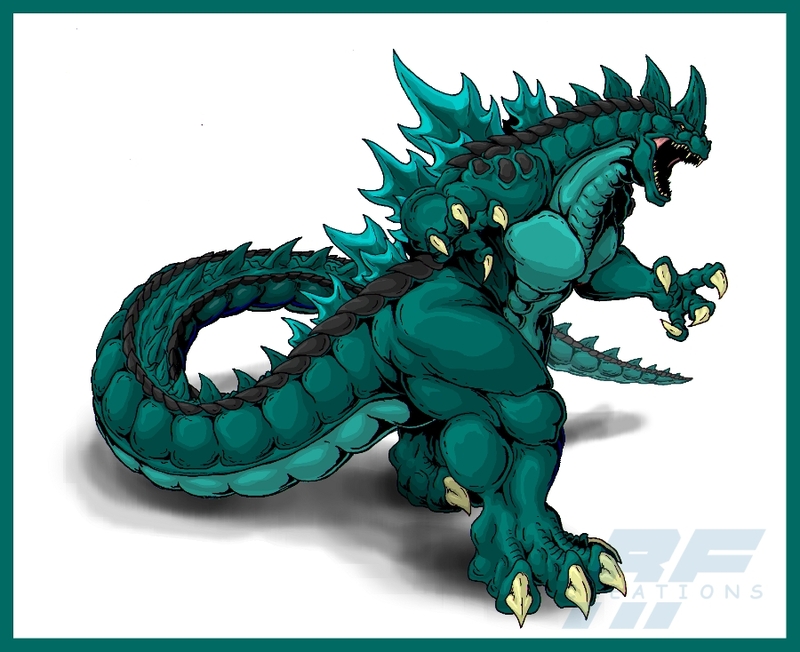 The studios focus and intent has been to honor the source while integrating a contemporary take at every stage of the production - from the script to Godzilla's design. 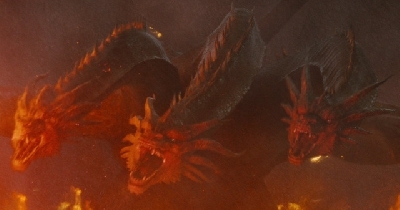 The team worked very closely with Toho on his visual aesthetic. The same is true for his iconic roar. "We asked ourselves, 'How do you make sure that you can tell it's the classic roar and yet an updated version?'" Tull said in our interview. 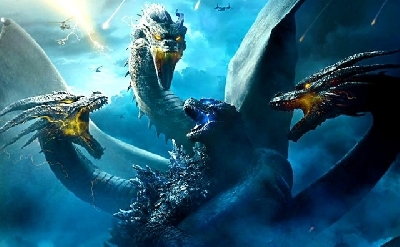 "In our minds, when we sat down with Erik [Aadahl], our sound designer, on this, the guiding principle was always -- well, look, when you hear the classic roar in Godzilla movies, we want people to be like, 'Oh, that's the movie version,' then when they hear our version, it's like, 'If you're on the ground, that's what it actually sounds like.'" There's lots more to the article and we encourage you to read the entire thing over on IGN! The comments section below is reserved for spoiler discussion, so feel free to let loose with your ideas about what was mentioned in this article! 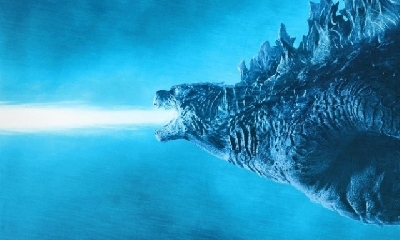 Check back for more Godzilla news & updates as we near the film's release this May! 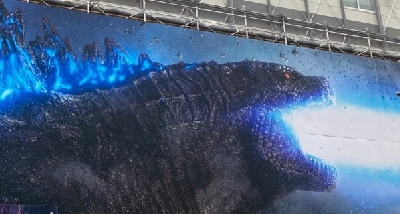 6 Fan responses to IGN's Godzilla Set Visit Reveals New Stills, Potential Spoilers & Godzilla Easter Eggs! 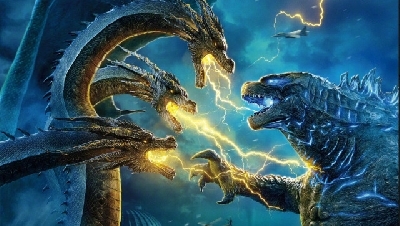 An article awhile back referenced the origins of Godzilla and the Muto's as prehistoric creatures from a time when the Earth was covered in Radioactivity. 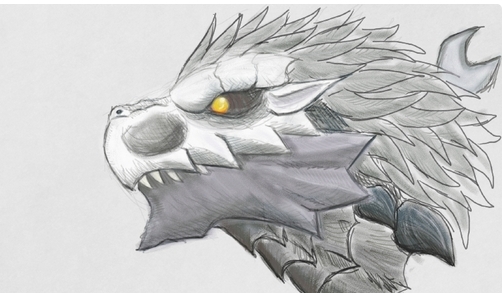 The skeletal remains might be a reference to the Godzillasaurus species showcased on the old TOHO films. 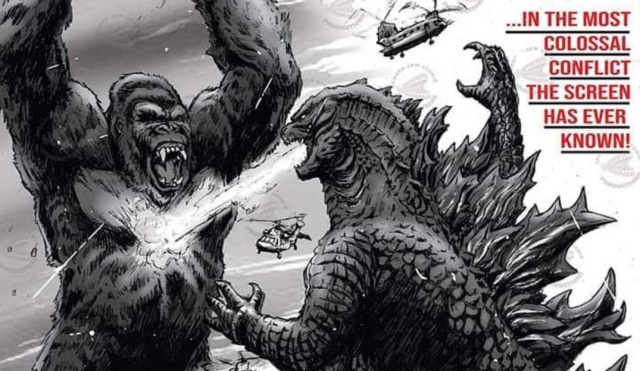 There has always been more than one Godzilla. Oh look, guess who was right. Me.